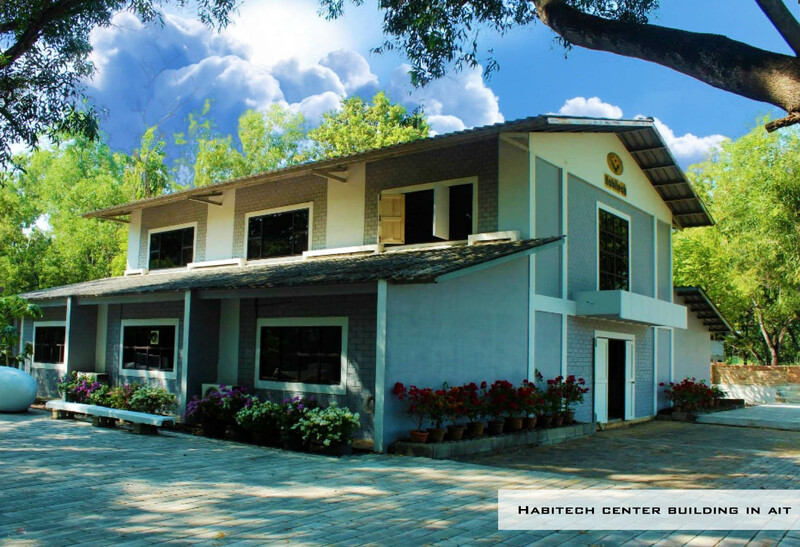 Habitech Center is a research and development center for building components and building technology at the AIT Solutions (AITS) of Asian Institute of Technology, Pathumthani (AIT), Thailand. Established in 1989, Habitech Center has conducted research and developed various building components that are environmentally friendly, energy-efficient and cost-effective. This cost-effective building system is named Habitech Innovative Housing Technology Solution. This system has been tested, demonstrated and disseminated through various housing projects in Thailand and in other countries throughout Asia and Pacific. Habitech Center’s major activities over the last twenty seven years include research and development, fabrication and procurement of equipment, offering training and short courses, conducting seminar and workshops, conducting housing and construction projects, producing building materials, marketing and disseminating technology, and feasibility and financial analysis of projects in the building materials industry. 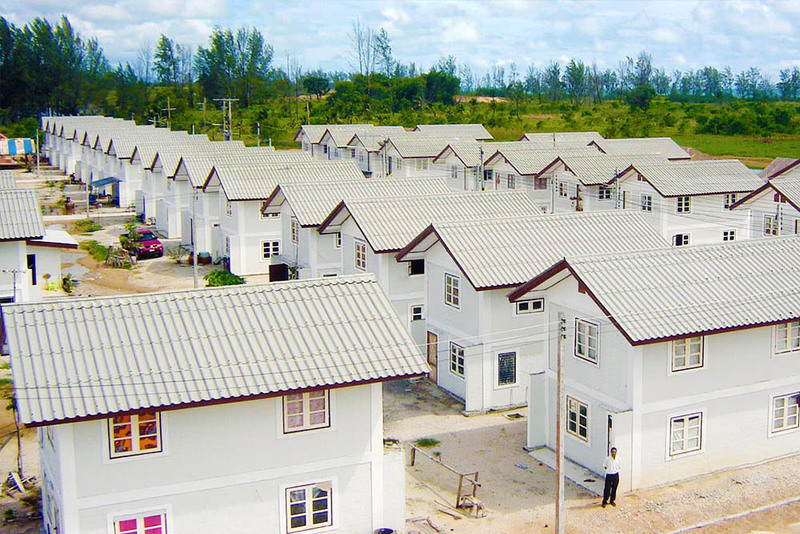 During this time, Habitech Center has been actively participating in various housing projects through cooperation with individuals and institutions external to AIT such as international and national institutions, NGOs, housing cooperatives, private sector housing developers and low income communities. The Habitech Building System has also been recognized by the United Nations Human Settlement Program (UNHSP) and the international community as contributing to housing and economic development through the transfer of technology and has been compiled on the United Nations Habitat Best Practices database for others to learn from and incorporate in their own work.